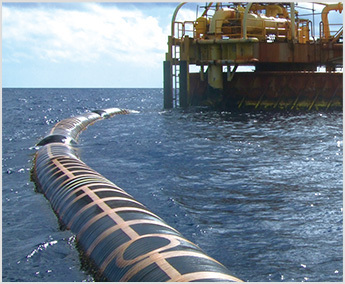 A range of Offshore Hoses, Marine and Dock Hoses and Couplings for the Oil & Gas Industry are available from Flexiducting. 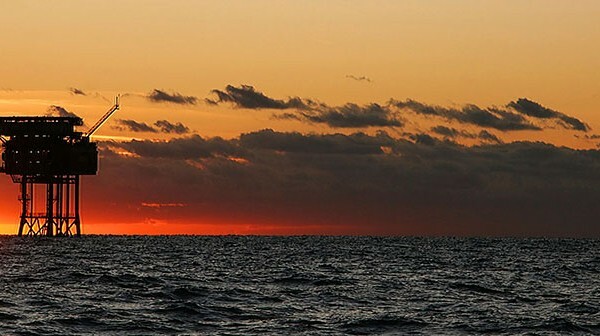 For oil rig supply, ship to rig and shore to ship. Hose assemblies for all types of drilling fluids, brine, cement and potable water required to service rigs around New Zealand. A range of offshore rig supply hoses for shore to ship & ship to rig transfer of drilling fluids, diesel, concrete or potable water. 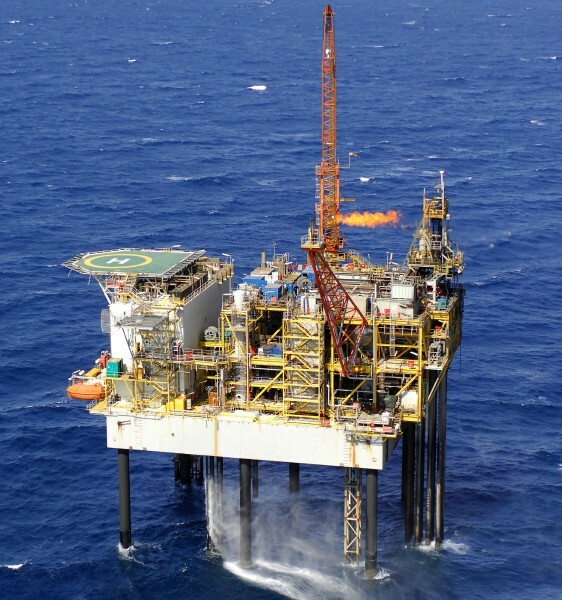 NovaFlex and Flexiducting offer factory fitted and tested hose assemblies and marine safety breakaway couplings for the offshore oil and gas industry. From NovaFlex an Offshore Drilling Mud Hose for transferring most types of drilling fluids used in hydrocarbon drilling operations. Used in the offshore Oil & Gas industry to transfer from shore to ship, or from ship to rig saline liquids and drilling fluids where saltwater is the main liquid used. A bulk diesel transfer hose for rig supply in offshore applications. An abrasion resistant hose for the transfer from ship to rig, or shore to ship of Barite. An FDA approved hose from NovaFlex for the transfer of drinking water from ship to rig, and from shore to ship. Flexiducting can supply a full range of single or double carcass rubber floating hose and submarine hoses for various marine mooring configurations around New Zealand. Where the application requires the safe transfer of crude oil and other liquid petroleum products we offer a floating hose assembly. Dock loading hoses for ship to shore applications. 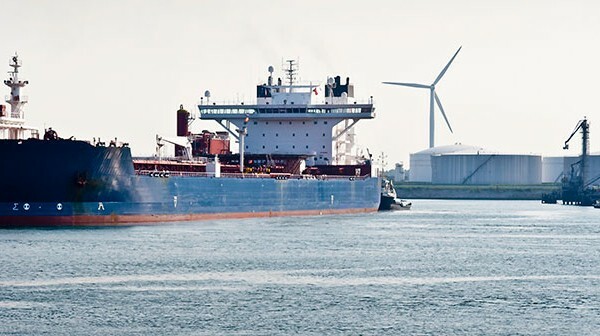 Hose assemblies for loading and unloading all petroleum products, chemicals and dry bulk materials at the dockside for port and marine applications. 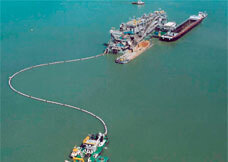 Rubber or composite Dock Hose from Flexiducting can be provided with built in flanges for port operations. All dock hoses are tested at our factory and are approved by Lloyds. 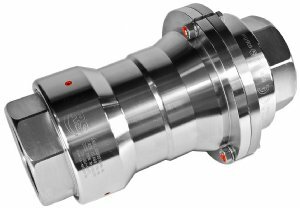 The NovaFlex Series Marine Breakaway Coupling is a high-flow range designed for safety in marine environments. Inserted in hose lines the coupling will shut off and prevent spillage in the event of drift away during offshore rig supply or ship to ship applications.